By Andy Coates , MD. ANDREW COATES, M.D. : Indeed. 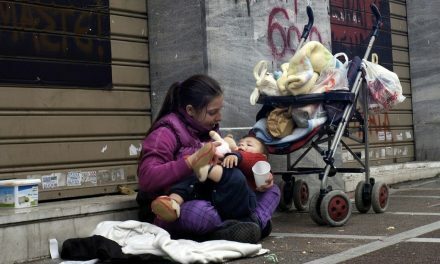 Every other industrialized nation has some version of this system. We could talk about a program where the government owns all of the health care infrastructure and pays the caregivers – nurses, doctors, pharmacists, and so on – directly; that would be like the National Health Service in Scotland now or as it used to be in England. COATES: Yes. 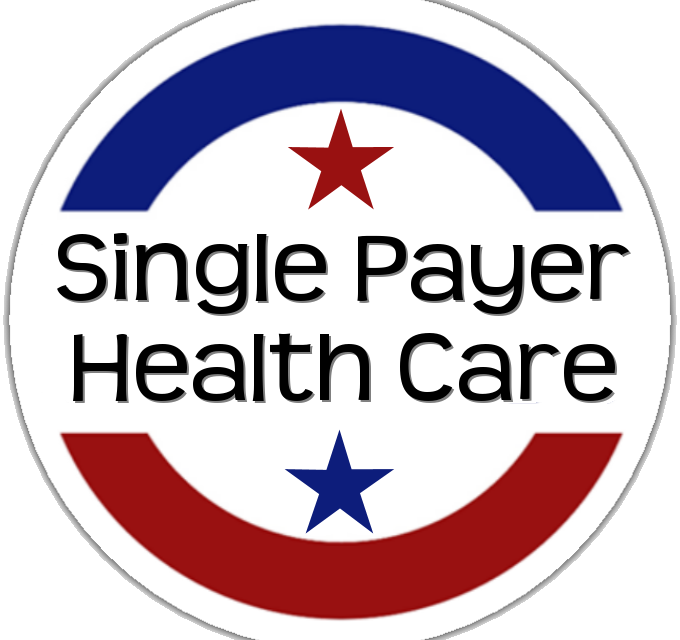 The Medicare for All Act, or H.R. 676, is a very, very useful document. Listeners should look it up. It’s short; if you print it out, it’s about 30 pages – easy to read. It’s a blueprint of a system that we know, — from the great deal of health policy evidence, — would absolutely work. It would cover all necessary care, there would be no copays or deductibles. And this idea would exclude charges due at the point of service by patients. And that’s very important. It’s been very popular for the last decade or so to talk about “skin in the game” – you know, making patients go shopping for care when they’re sick, as the way to drive down prices. This has become a talking point, and this is very much the kind of neoliberal nuttiness that led to the Affordable Care Act, which has the taxpayers subsidizing the private insurance companies. You know, the idea is that if people don’t pay for their care when they’re sick, then they won’t understand how things work. But it turns out that if people are asked to pay charges for necessary care, they will avoid necessary care. There’s a wealth of evidence that will show that, in all kinds of different ways. COATES: Well, it’s not just the conservatives. That’s what Hillary Clinton’s advisers have been yelling to the public too. I think that Hillary Clinton’s campaign has come out attacking this idea that we should have a national health program. Look – all of the existing – if you look at the taxpayer money in the United States that is funding health care right now – all of this calculated on a per-person cost basis, a majority of the care is already funded by taxpayers in the U.S.
And if you compare the U.S. level of spending with all the other nations on the planet, the United States spends more taxpayer money on health care per person than any other nation spends in total. It’s an astonishing thing. On a per-person basis, we have more taxpayer money spent on health care than any other nation spends in total on health care. HOST: There you go. Well said. 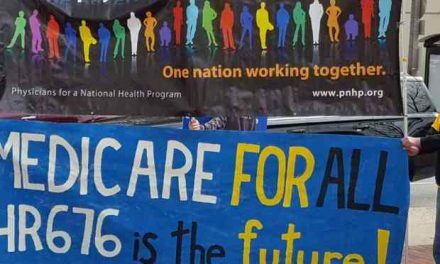 If you want more information on this, here’s the website:pnhp.org, Physicians for a National Health Program. Dr. Coates, we love having you on the show. Let’s keep this conversation going. So maybe one of these days Congress will move forward and do the right thing. 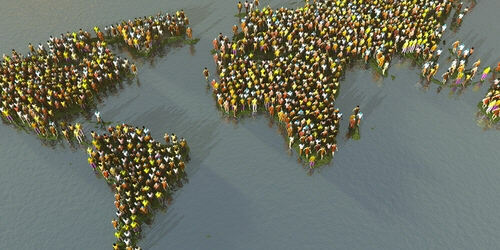 Social and Economic Conditions	Too Many People in the World. Names Named. 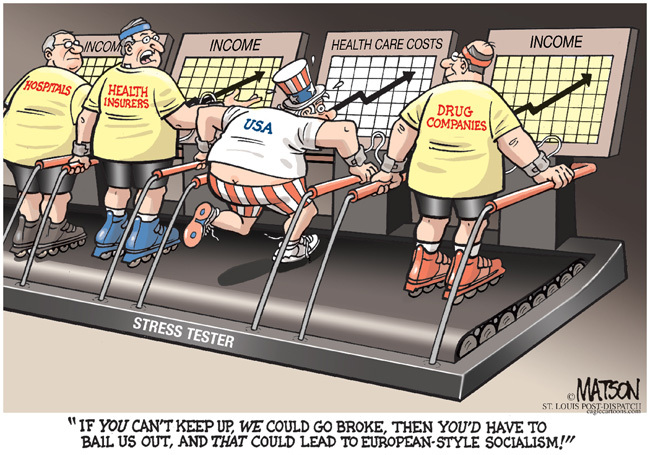 Social and Economic Conditions	Employer-based Health Care is Failing Workers.